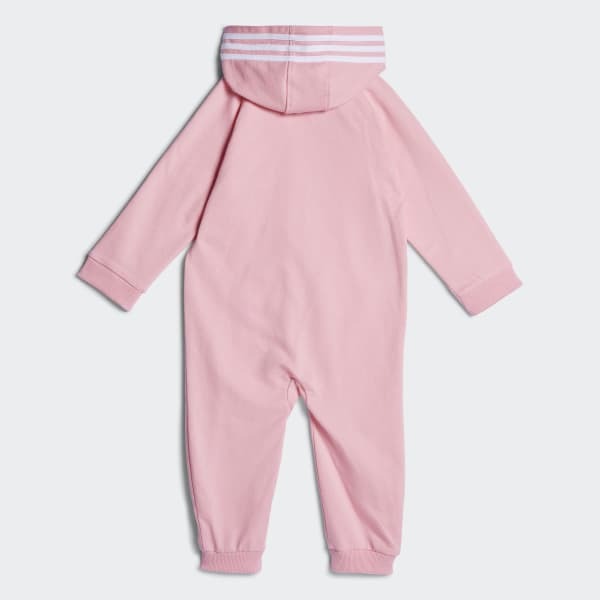 A soft onesie for active toddlers. Keep your little one comfortable even when on the go. These coveralls are made of soft cotton French terry and have a full zip that extends down the leg for easy on and off.